BIESSE managing director, Matteo Pes, has been elected member of the European Patent Practice Committee for Information and Communication Technologies (EPPC-ICT). 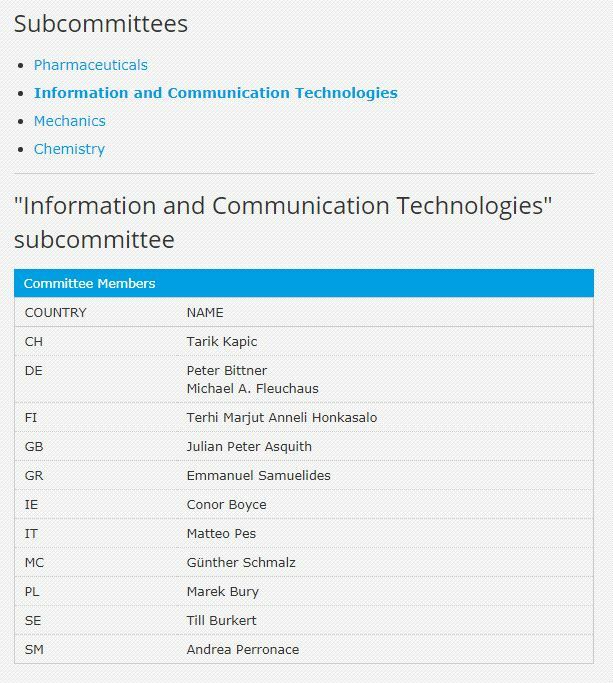 The managing Director and partner of our firm BIESSE, Mr. Matteo Pes, newly elected member of the European Patent Practice Committee (EPPC) for Information and Communication Technologies subcommittee. The Institute of Professional Representatives before the European Patent Office (epi) is governed by a Council which is elected by members of respective national constituencies. The Council is representative both of industry and the free profession (private practice). The work of the Council and the committees of the epi is of importance to all who deal with the patent system under the European Patent Convention (EPC). The decisions taken by the committees and the Council relate to epi work and all its members and may impact the future development of the entire patent system in Europe.